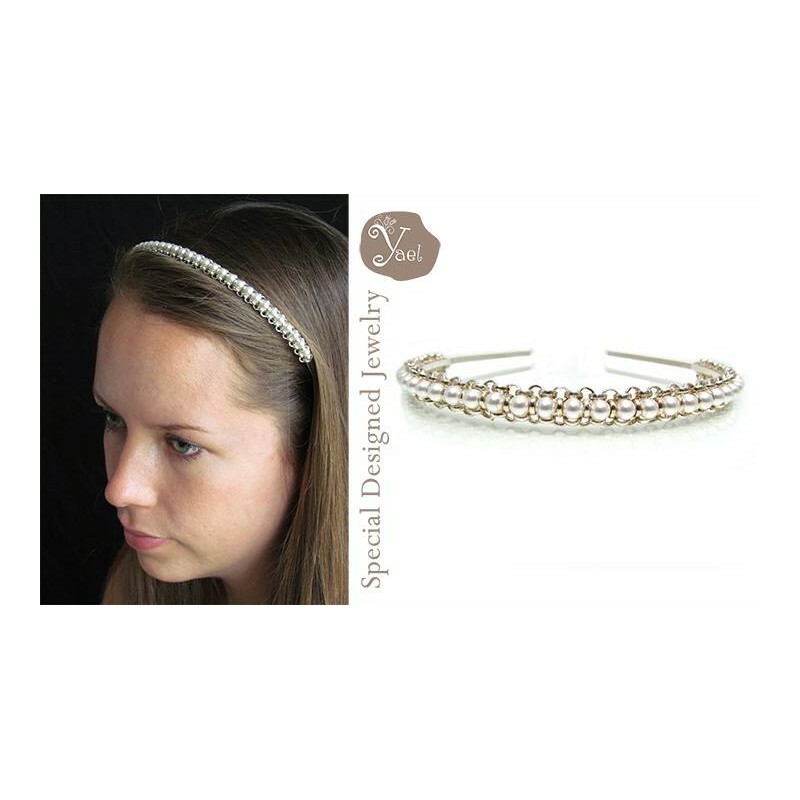 Pearl wedding tiara, the perfect accessory for your special day! 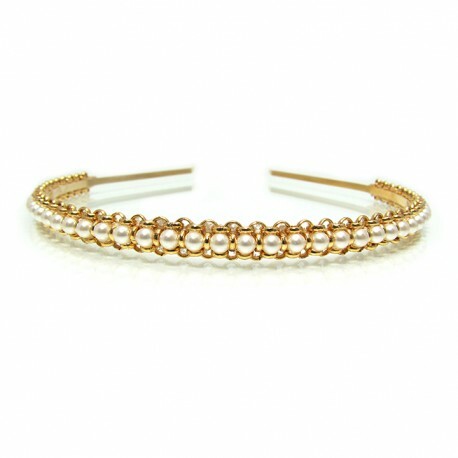 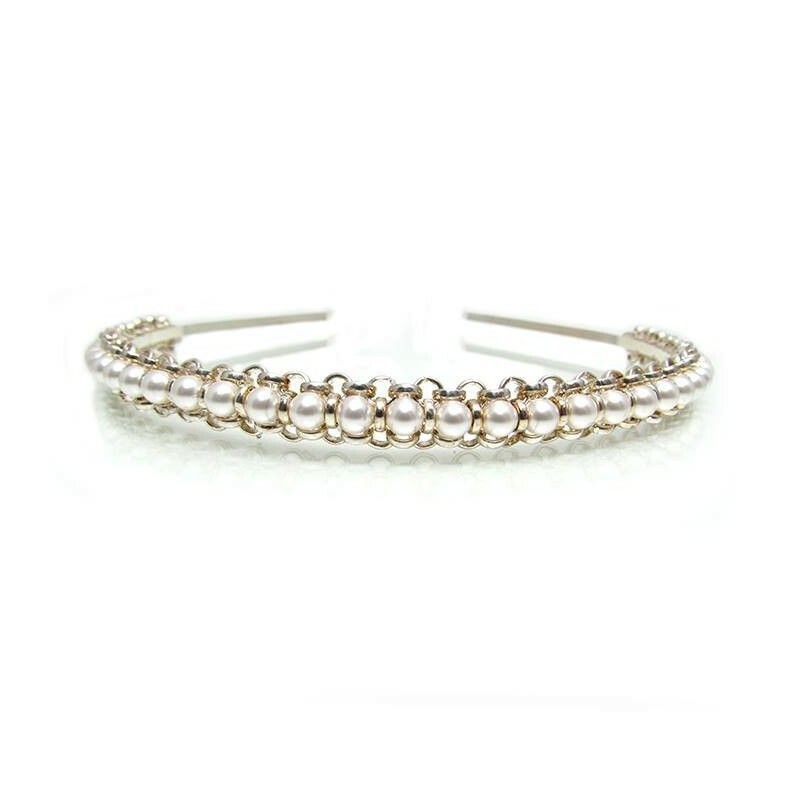 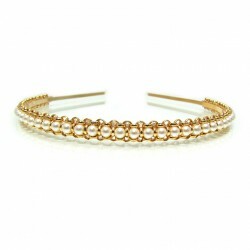 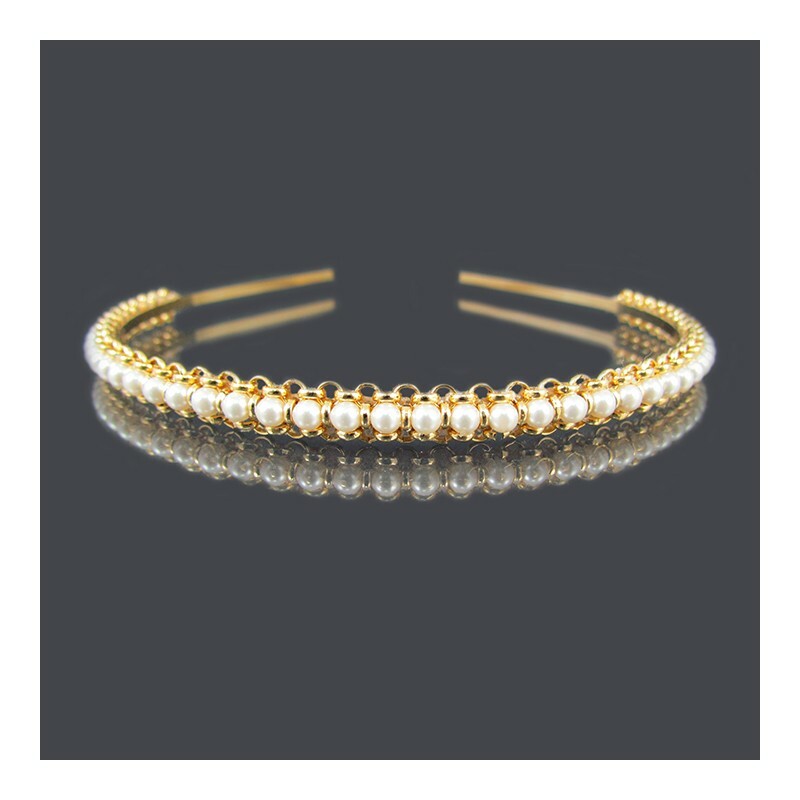 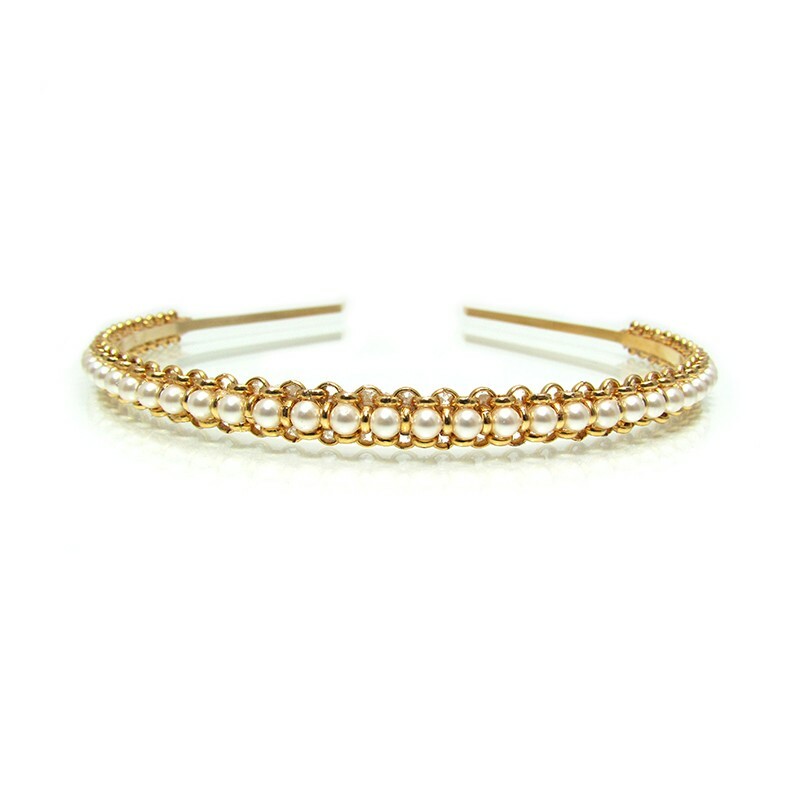 Delicate gold or silver tiara headband embellished with Swarovski pearls. 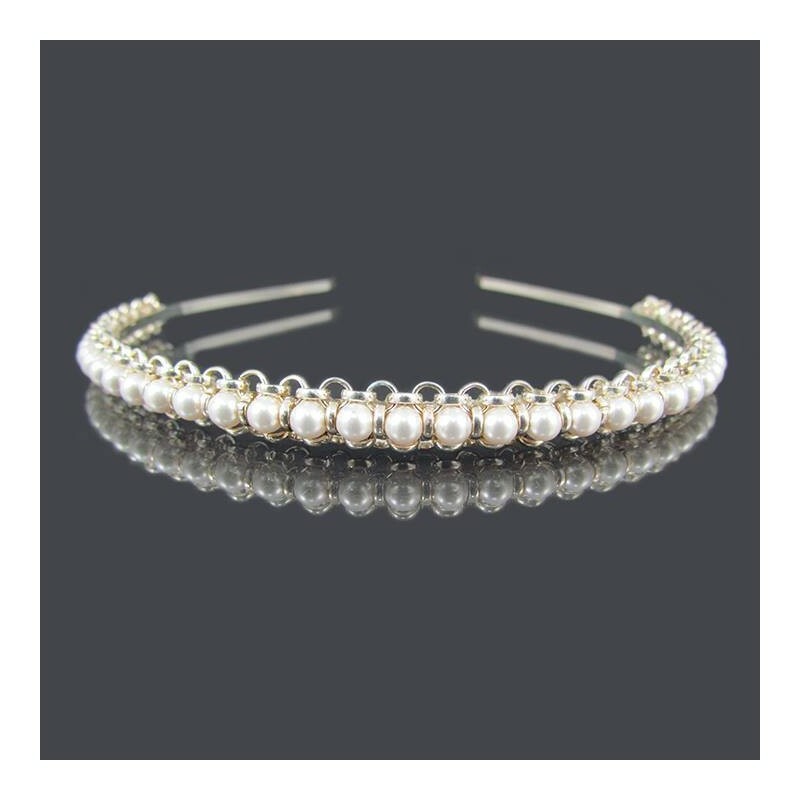 Tiara length: 16" / 39 cm approx. 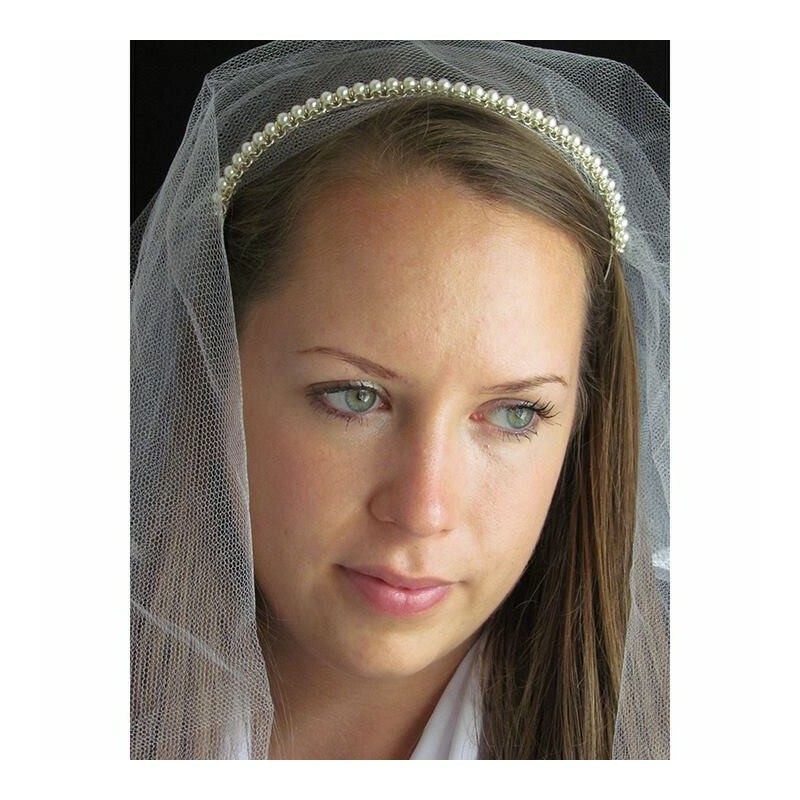 Pearl Wedding Tiara is your must have accessory in your bridal look.